Bodies Group show at Blank Wall Gallery, Athens. Excited to have one of the images from my ongoing Iconic project chosen for an exhibition at Blank Wall Gallery in Athens. Thanks again to the wonderful Kelly Knox for being part of the project. Please get in contact if you'd like to be involved with the project. I'm looking for models of all diversities, studio space, hair and make up, costumes etc. More images in Stories. Solo show of Ghost Paths at The Buffington Gallery, Georgia, USA. 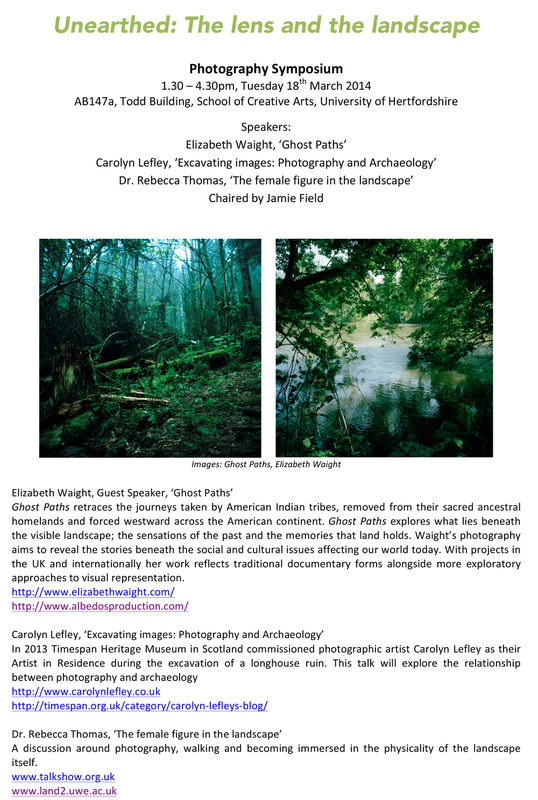 It was wonderful talking to visitors at The Funk Heritage Centre, in Waleska, Georgia, about Ghost Paths, in the lead up to my exhibition in The Buffington Gallery there. Thanks to everyone for such a warm welcome. Solo show of Ghost Paths at the McRitchie-Hollis Museum. Getting ready to hang Ghost Paths at the McRitchie-Hollis Museum, in Georgia, USA. Speaker at the University of hertfordshire Photography Symposium - Unearthed: The lens and the landscape.